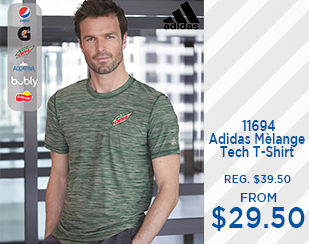 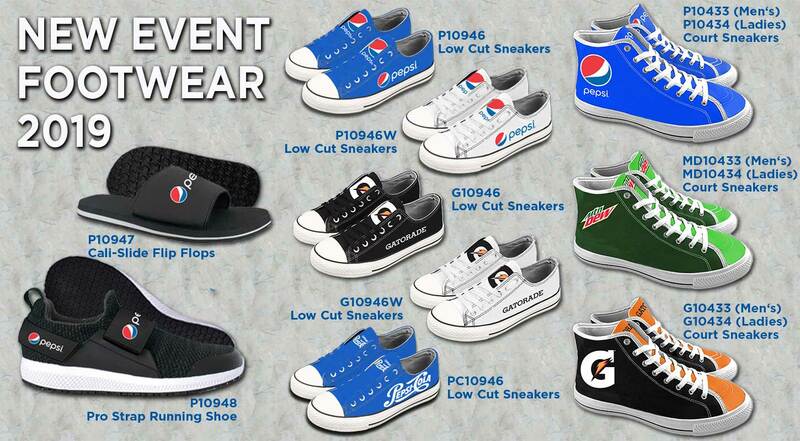 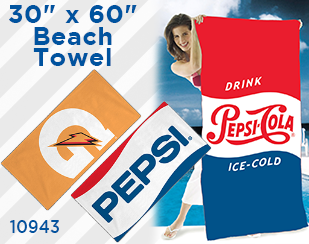 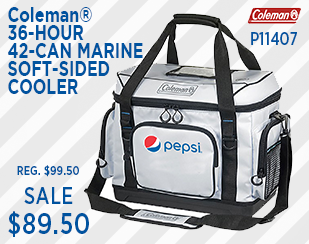 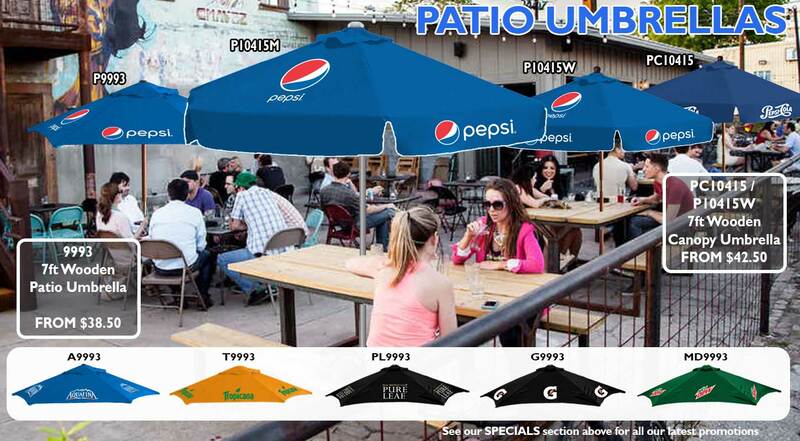 Ideas Unlimited has been a leader in providing Pepsi Promotional items for over 25 years. 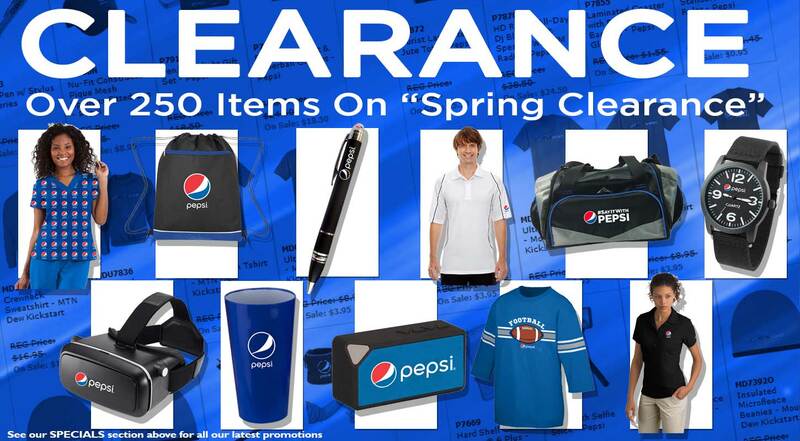 Promotional products help make workdays fun and promotional events a success. 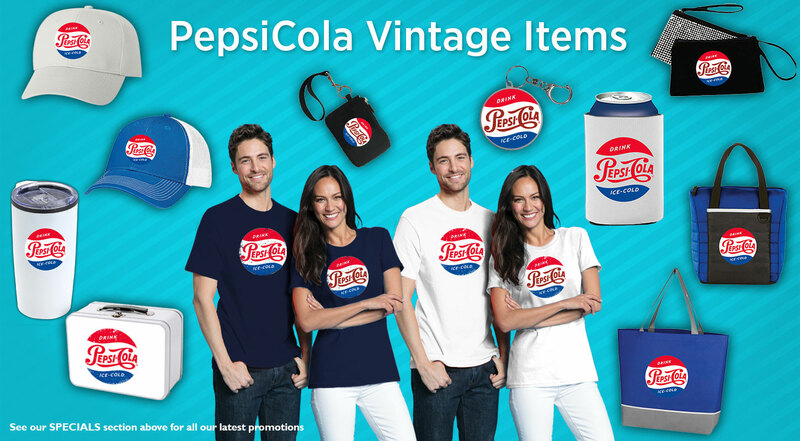 We specialize in Pepsi & PepsiCo Branded products, including apparel, headwear, lanyards, keychains and more to the Pepsi Beverages Company facilities and Franchise Bottlers. 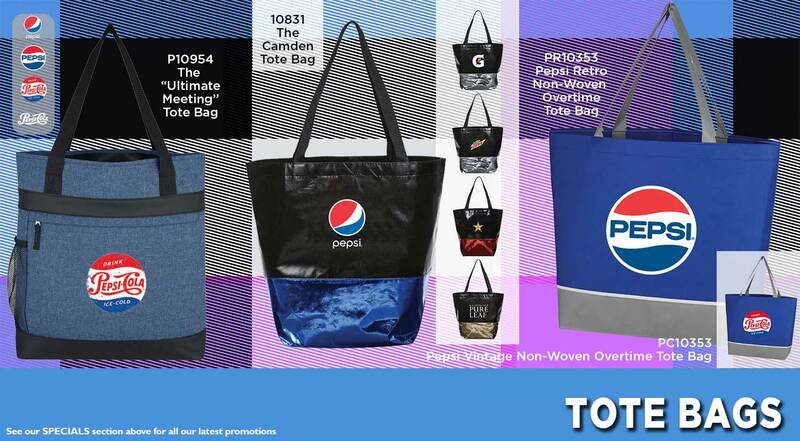 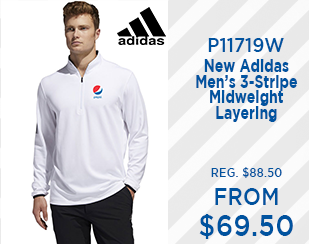 PepsiCo Promotional Products feature numerous brands from Pepsi, Mountain Dew, and Gatorade to Nike, OGIO, Calloway and other top brands. 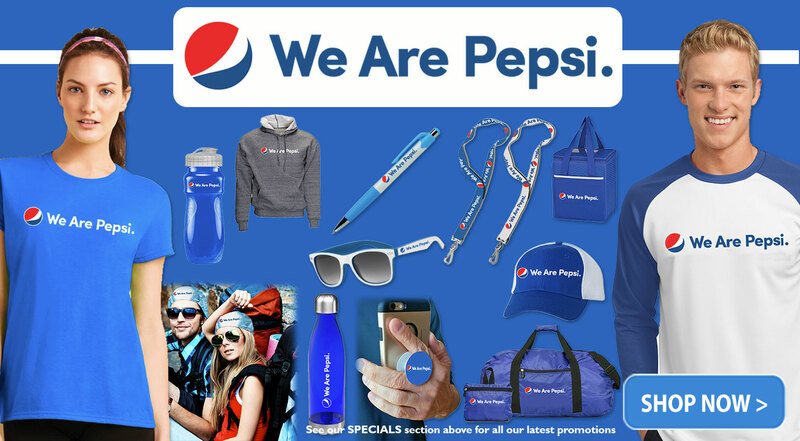 Events for giveaways can include Charitable Functions, Sales Rallies, and Employee Appreciation Week, also great for use anytime as part of workplace events, such as contests, celebrations, or milestones. 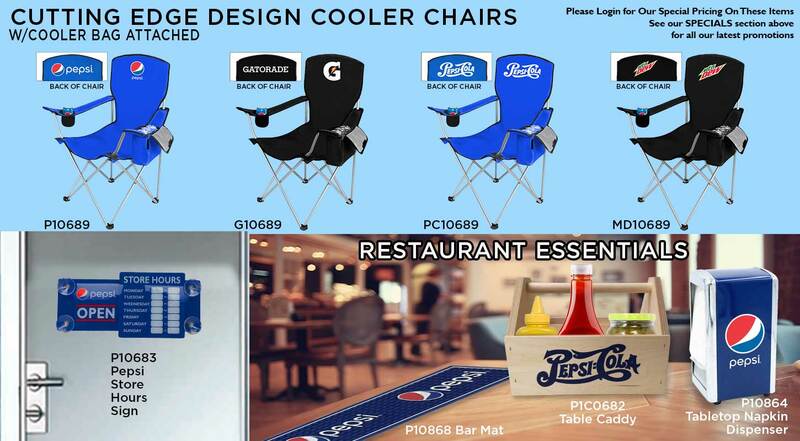 These products can be branded with your desired Pepsico logo and further personalized to commemorate your function. 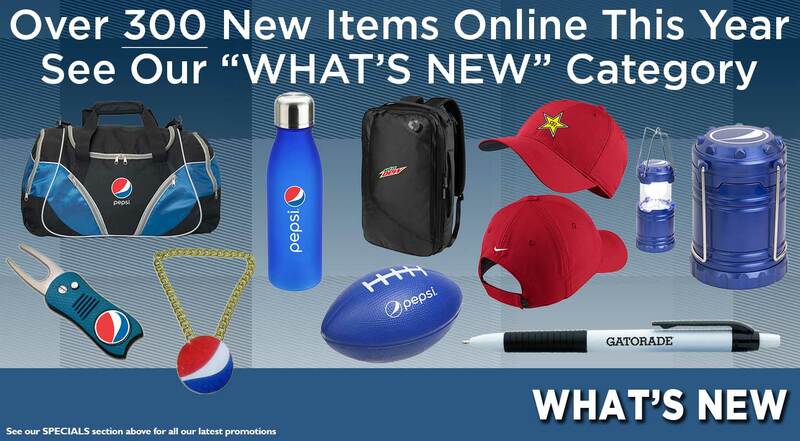 Employee Appreciation products are helpful in boosting workplace morale and establishing a positive company culture. 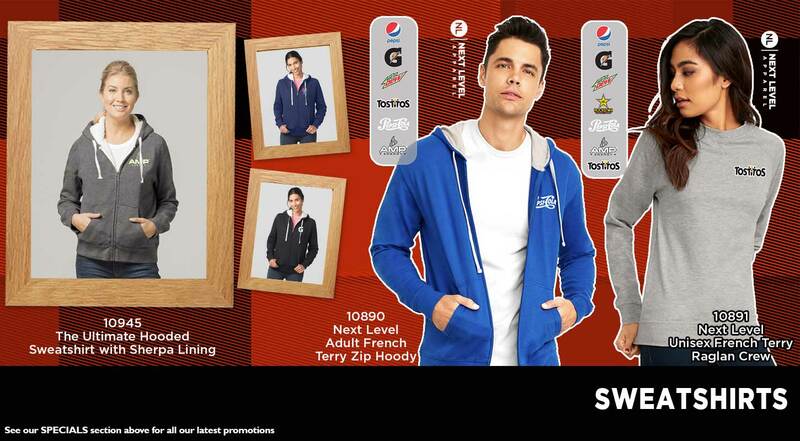 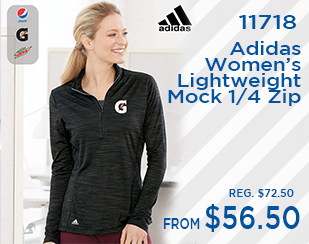 Our products range from apparel and office items to high-tech electronics. 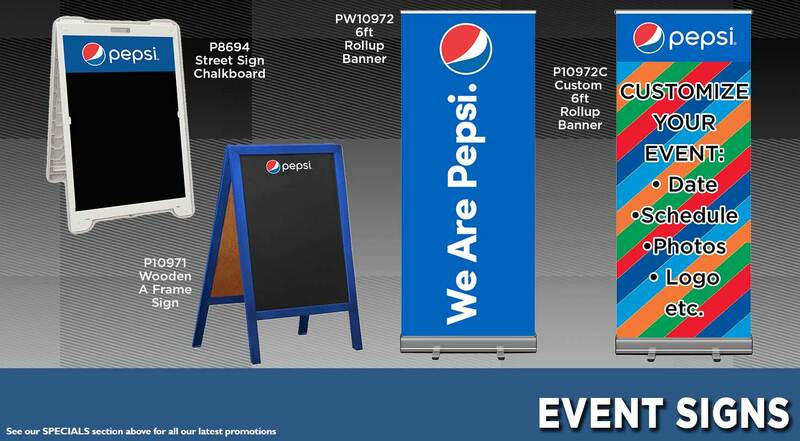 We have appropriate merchandise for any type of promotional event, indoor or outdoor, any time of the year. 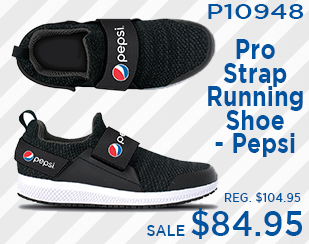 We also carry PepsiCo products and accessories meant for everyday business usages, like lanyards, safety gear, hi-vis vests, and shirts for bottling plants and delivery drivers. 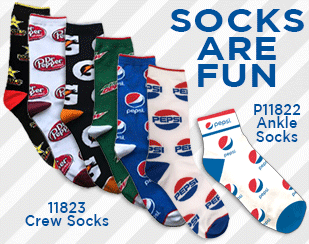 Please browse our online catalog and feel free to contact us online, by email or phone if you have any questions regarding our products, or seek suggestions for a particular event you have in mind.